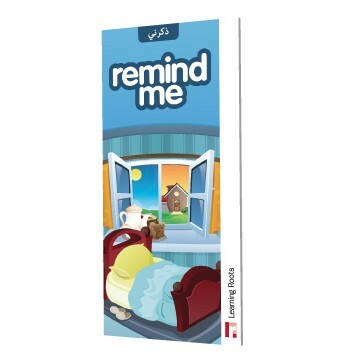 Keeping the Sunnah alive around the home with these colourfully illustrated reminders. Keep the sunnah of the Messenger of Allah (sallallaahu 'alayhi wa sallam) alive around the house with these colourfully illustrated reminders. 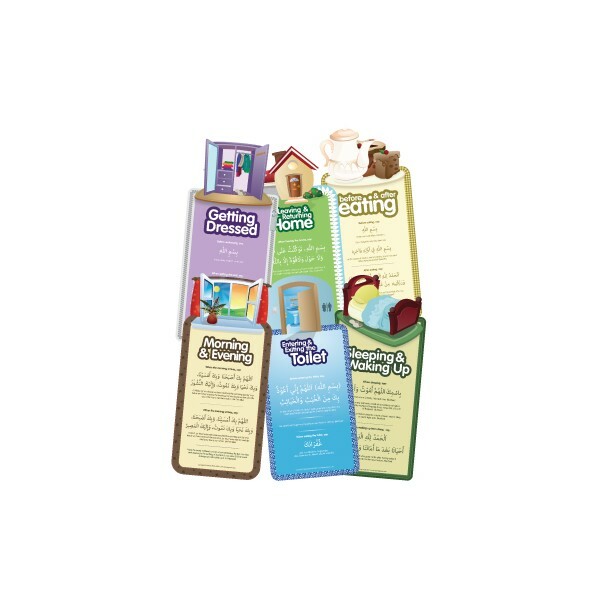 There are 6 different themes covering morning and evening times&comma; getting dressed&comma; leaving and returning home; eating; visting the toilet and bedtime. Each reminder contains related words of rememberance of Allah and actions from the Sunnah. 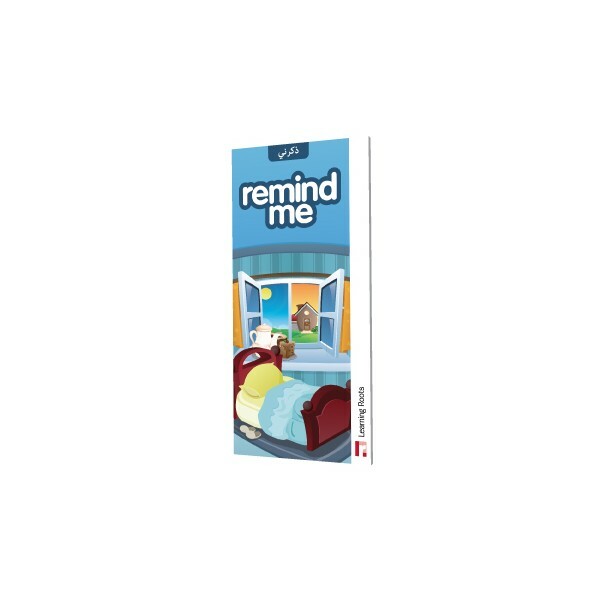 The reminders are cut out in different shapes and would make a great addition around any home. Each reminder measures 38cm tall and is produced on thick laminated card.